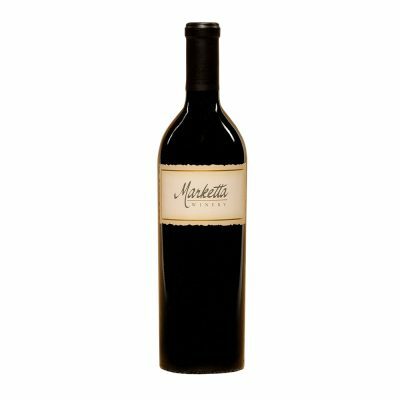 The high mountain grapes from Mount Veeder in Napa Valley produce this rich and full Merlot with deep, delicious flavors of ripe red fruit and spices. 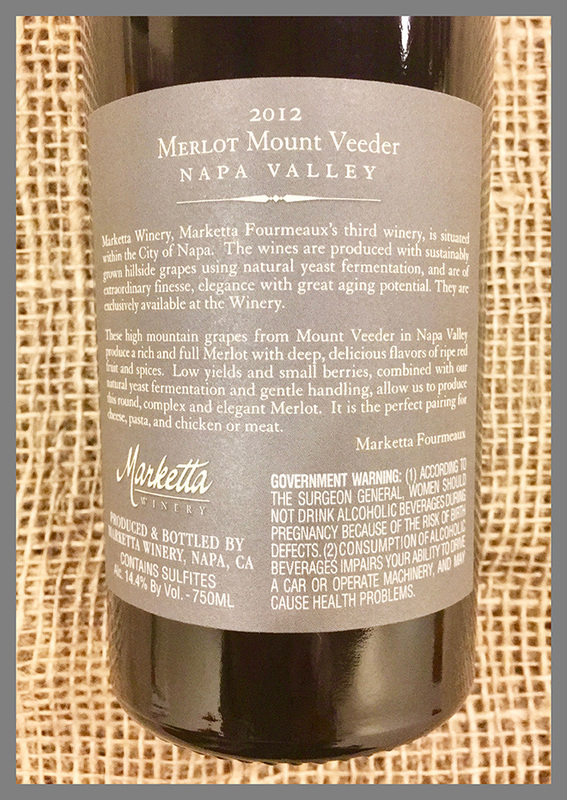 Once-in-a-blue-moon wine; only thirty-five cases produced. 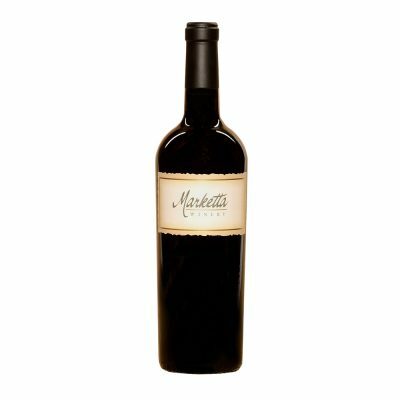 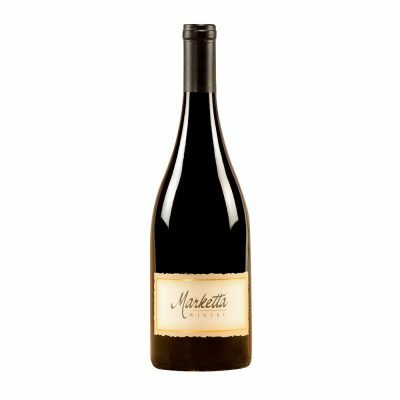 Low yields and small berries, combined with our natural yeast fermentation and gentle handling, allow us to produce this round, complex and elegant Merlot. 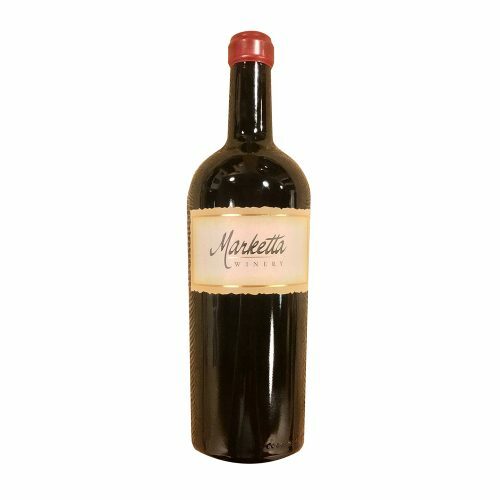 It is the perfect pairing for cheese, pasta, and chicken or meat.